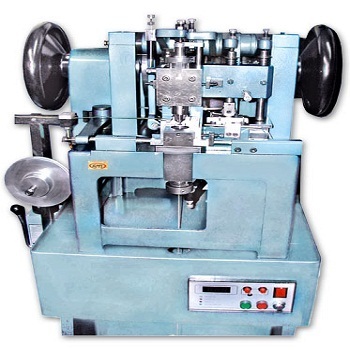 We are known to be amongst the leading Manufacturer, Supplier, Distributor, Wholesaler, Trader and Retailer of the finest range of Chain & Wire Drawing Machine. The offered range provided by us, has a superior performance. 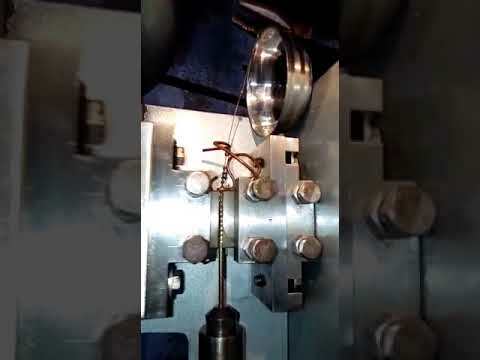 We are known to be amongst the leading Manufacturer, Supplier, Distributor, Wholesaler, Trader and Retailer of the finest range of Chain & Wire Drawing Machine. The offered range provided by us, has a superior performance, longer service life & strength.